Diagnostics - BROWN ANIMAL HOSPITAL, P.C. 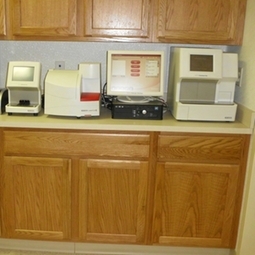 We offer a full service, in-house, state of the art diagnosic laboratory. Our lab helps us provide prompter diagnoses leading to immediate and accurate treatments.